Arqiva European Playout Centre including live studio close to London. Arqiva, the communications infrastructure and media services company, has built a new state-of-the-art European Playout Centre to enhance its provision of media services to broadcasters. The purpose-built, high-tech suite uses industry-proven technology to deliver a range of High Definition television playout services which complements Arqiva’s extensive international distribution offering. The European Playout Centre provides broadcasters with fully managed playout in HD and SD, as well as Arqiva’s Remote Playout service. In addition Arqiva is offering a full range of services to support channel playout, including advanced graphics, subtitling, SD simulcast and time delay. There are also co-located post-production and live studio broadcast facilities. With the latest monitoring, control and alarm systems the European Playout Centre is designed to meet the high levels of reliability and response time demanded by major international customers. Arqiva’s technicians provide 24/7 monitoring and support to deliver technical and operational confidence. 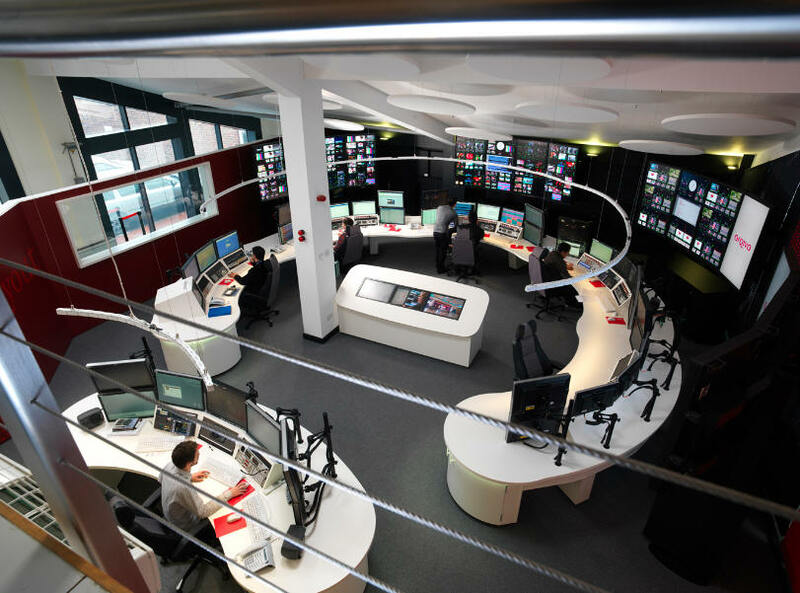 The European Playout Centre is co-located at one of Arqiva’s key UK teleports close to London with direct access to Arqiva’s global distribution network of fibre and satellite connectivity.